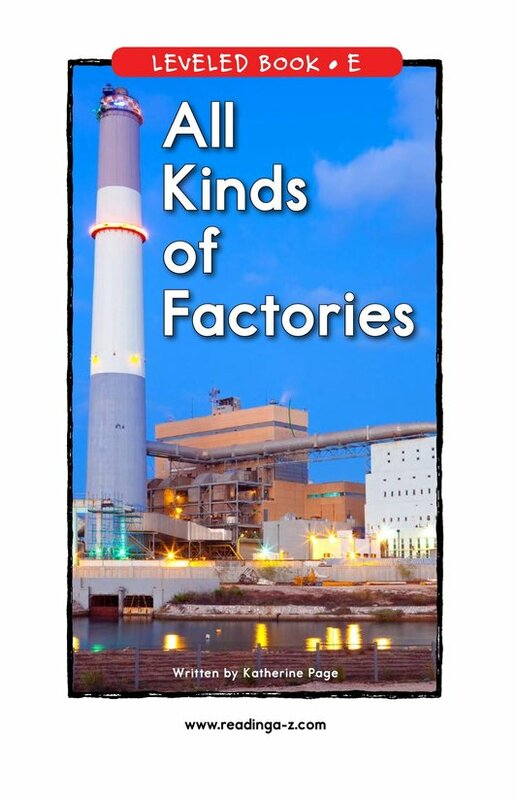 What do you use that comes from a factory? 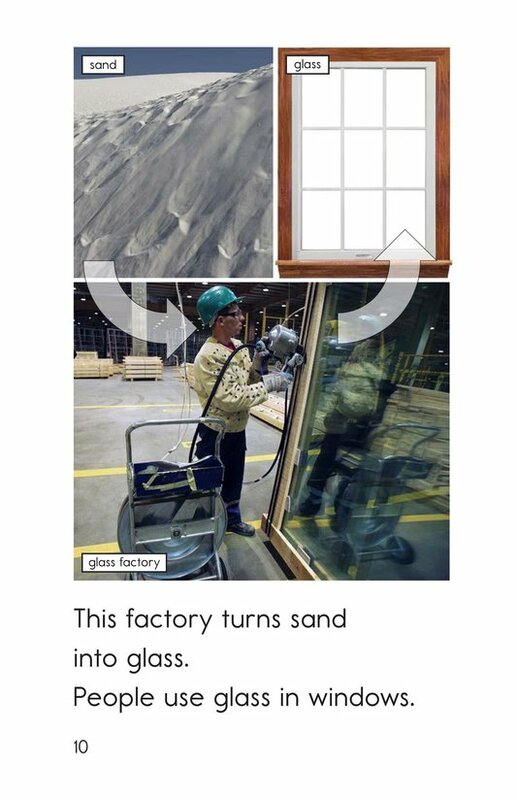 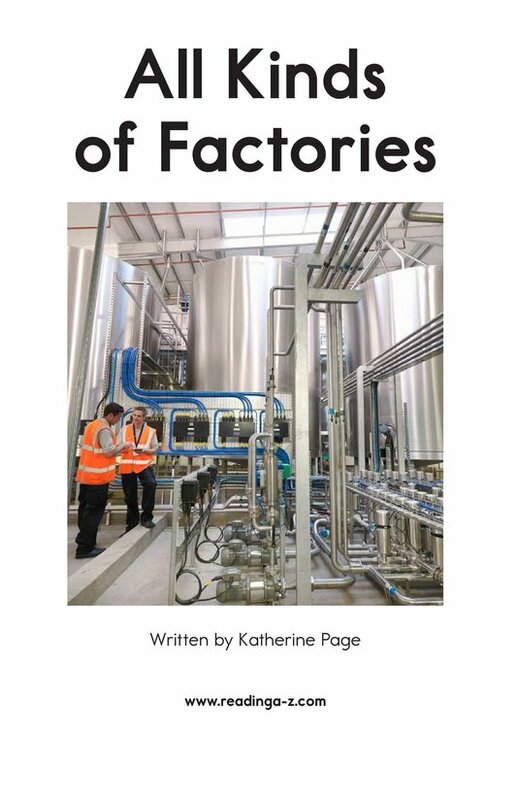 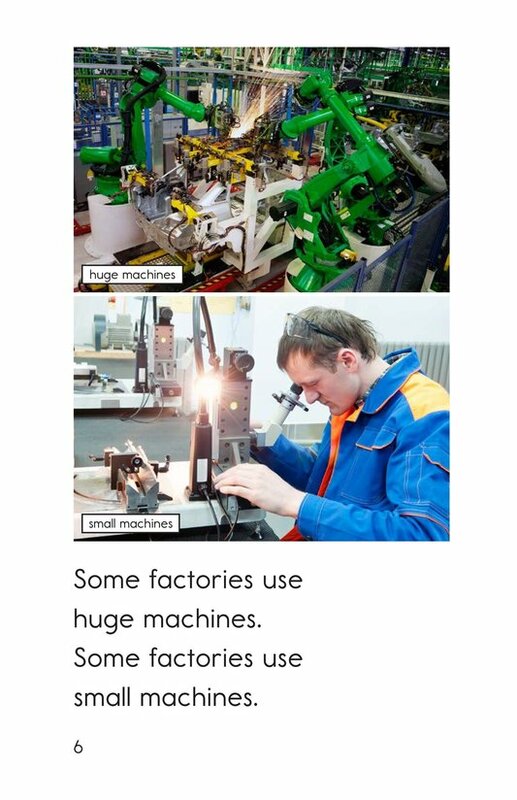 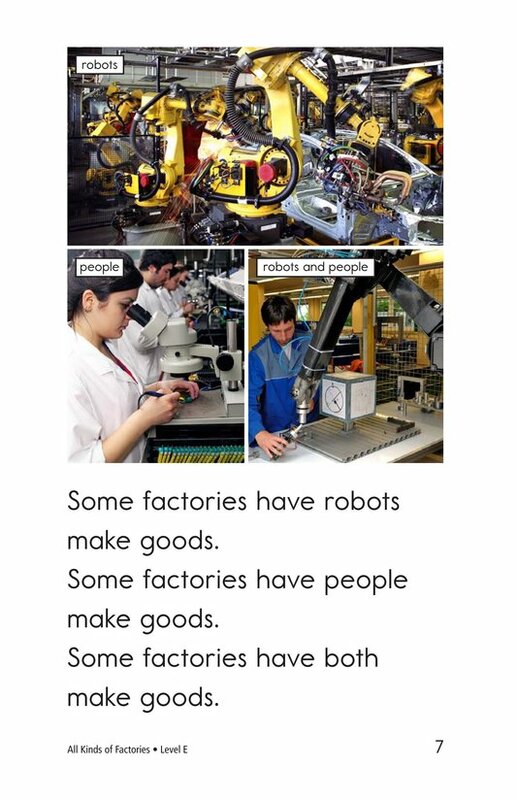 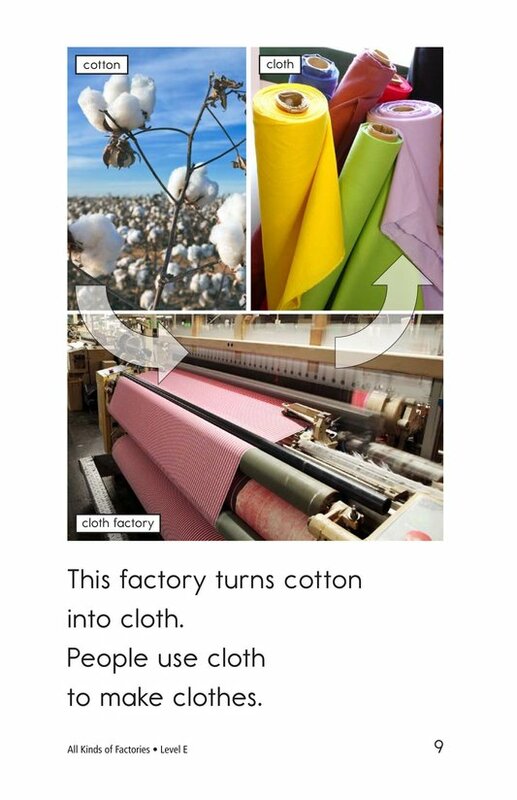 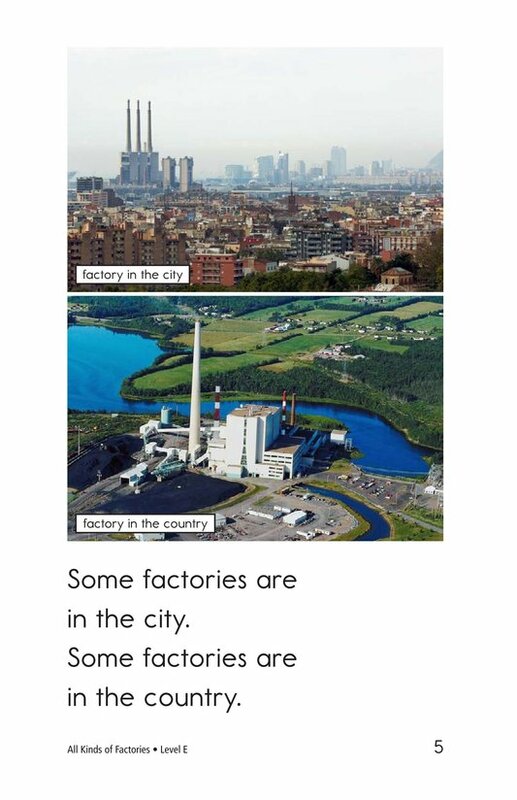 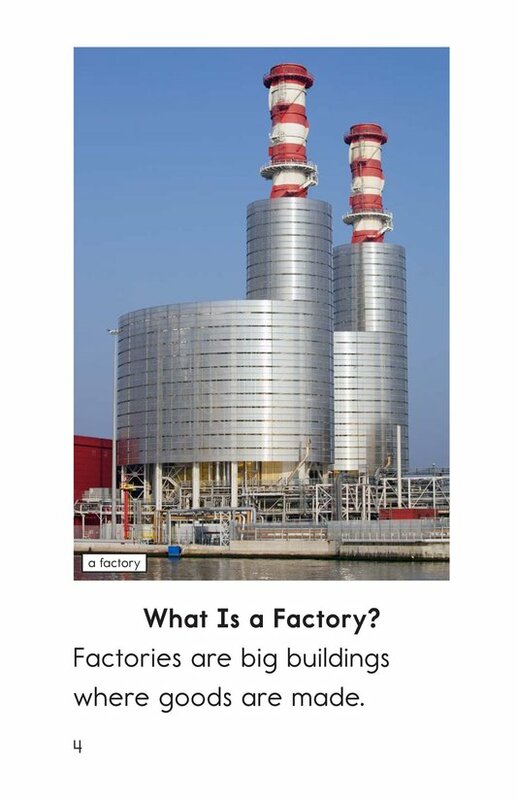 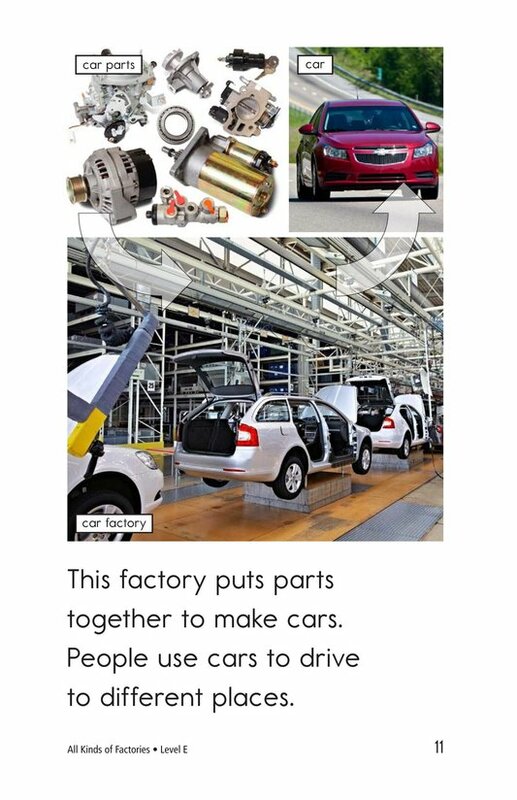 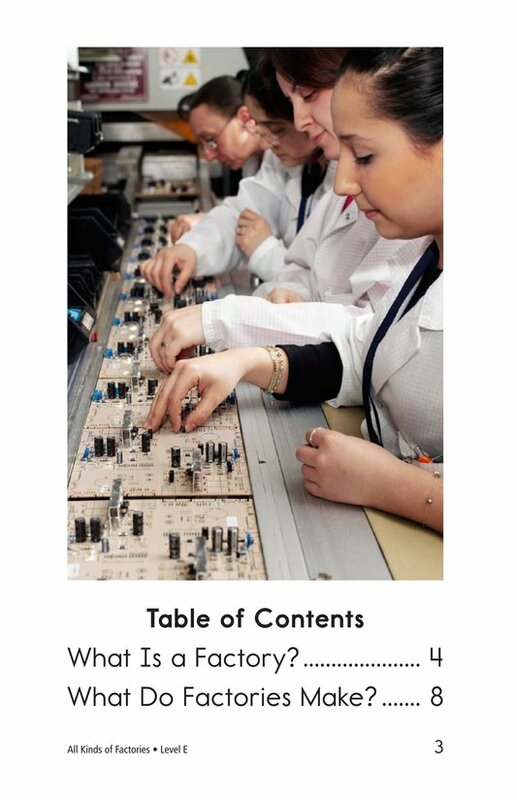 In All Kinds of Factories, students learn about what factories are and some of the things factories make. 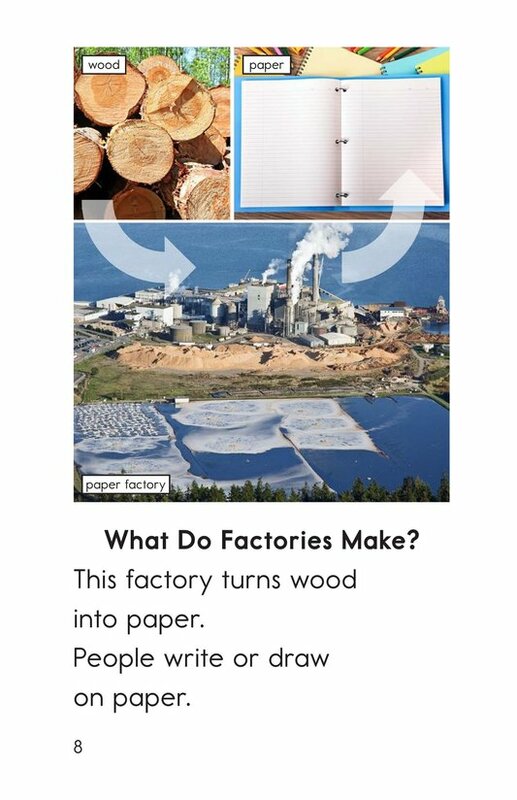 Students have the opportunity to identify the main idea and supporting details as well as connect to prior knowledge. 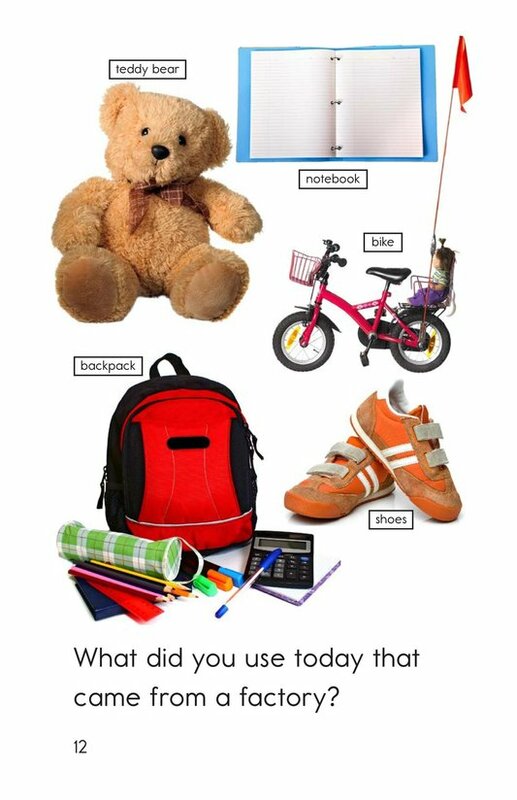 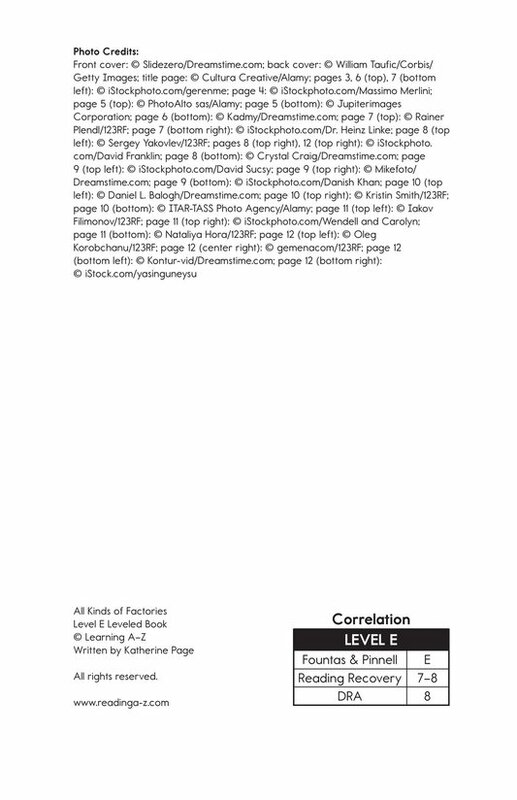 Detailed, supportive photographs, captions, high-frequency words, and repetitive phrases support readers.